providing direct, on the ground high touch support to keep our businesses open. 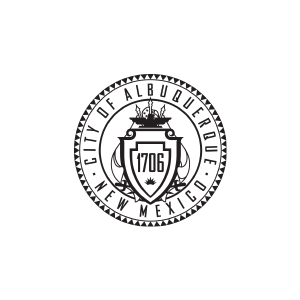 provide to the broader City of Albuquerque community. 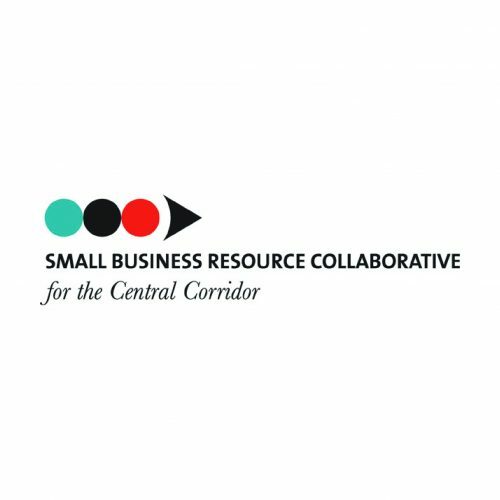 In 2018, the SBRC will partner with Cultivating Coders, Albuquerque Hispano Chamber of Commerce and Southeast Albuquerque Success Center to bring our tools to communities of color, immigrant and refugee entrepreneurs in the City of Albuquerque. (www.sbrcabq.com). 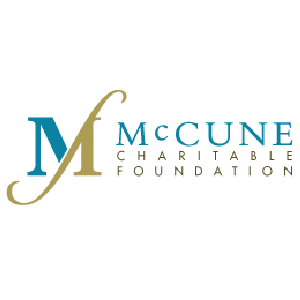 Our mission is to provide underrepresented entrepreneurs and business owners with technical and financial strategies to help prepare and promote their services along Albuquerque’s promising economic corridors and communities. 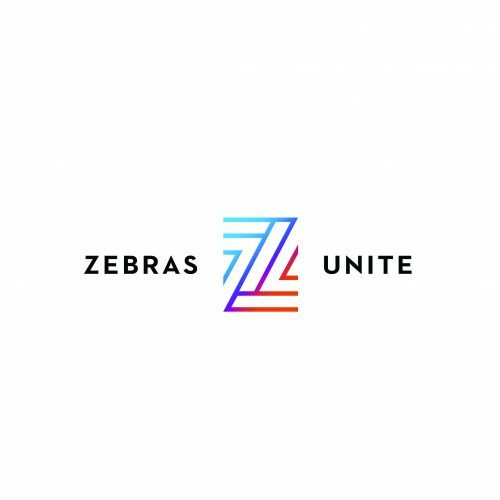 We accomplish this by partnering with social service partners and organizations by coming alongside them with our model of providing high touch custom technical assistance that meets the entrepreneur where they are and connecting them to the existing ecosystem. The SBRC’s backpack model of bringing the tools, resources and access to the community and embedding the knowledge has been incredibly effective to bridge the gap for services for those in low wealth communities and/or are micro/solopreneurs not connected to the existing ecosystem. 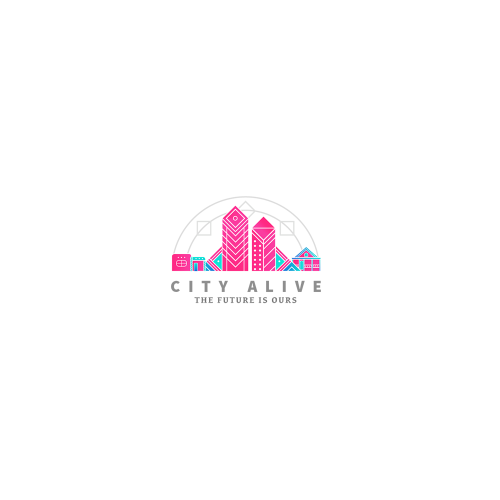 The SBRC participates with the local Living Cities Integration Initiative, City Alive, as the Main Street Navigator program. 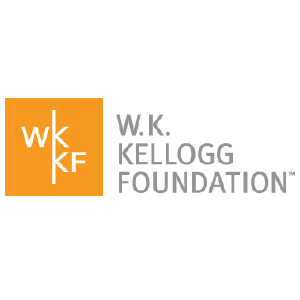 This is a working pilot initiated by the Nusenda Foundation in support from W.K.Kellogg Foundation to identify opportunities to replicate and advance creative funding opportunities for low wealth and communities of color. 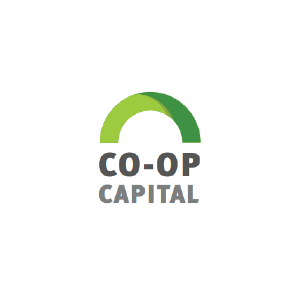 Co-op capital provides access to small business financing for business owners who have challenges accessing traditional capital. Roanhorse Consulting is specifically focused on how Co-Op Capital can fill financing gaps to grow Native American entrepreneurs to address the economic baseline gaps in their tribal lands as well as tap into the resources available off tribal lands. 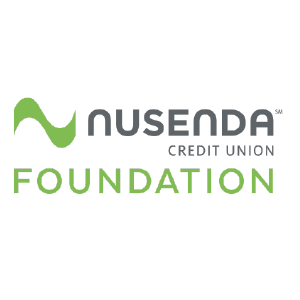 We are co-designing and piloting this program with two Native-led and serving organizations to design an alternative financing model for Native Businesses that can be embedded in their organization that achieves mission and impact. 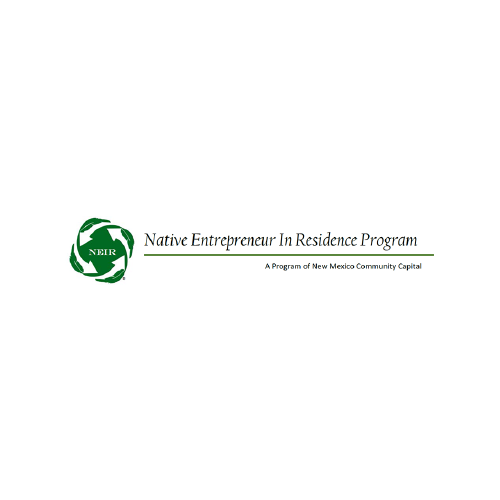 RCLLC will spend 2018 working with organizations to test concepts to provide equitable access to Native Entrepreneurs as well as capture best practices to support a peer-to-peer learning group that would grow to include more organizations to launch and test Co-Op Capital in their own communities. 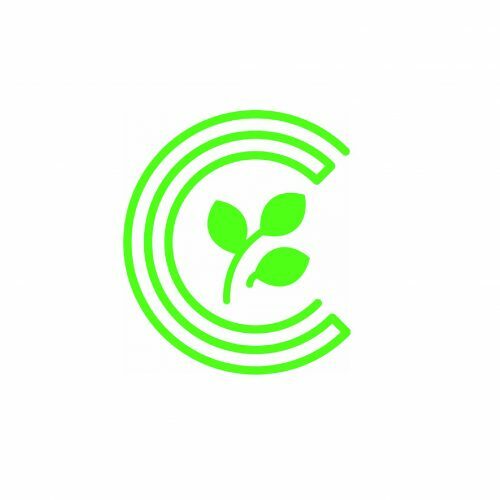 We are partners and collaborators with Cultivating Coders to bring culturally appropriate computer coding classes to isolated and overlooked classrooms across the country. We have partnered to embed the knowledge for our tribal communities and weave in basic business skills and entrepreneurship learnings. 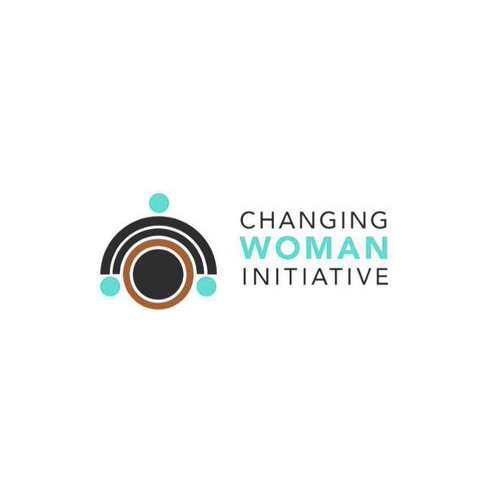 We provide fundraising and grant writing support to help build the first ever indigenous reproductive wellness and birth center in the United States. This initiative seeks to draw on cultural strengths to renew indigenous birth knowledge and healing through holistic approaches and community empowerment. 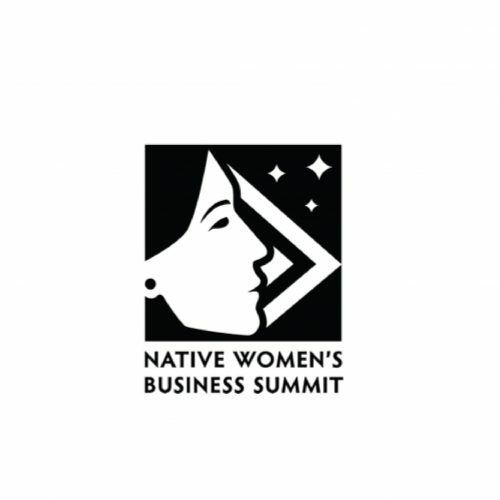 We are collaborators with NEIR to support and grow a thriving ecosystem of resources, tools, networks and capital for Native American businesses across the country. We collaborate and work with NEIR to achieve these goals. We are also graduates of NEIR, where we launched RCLLC in January 2016. We work alongside Albuquerque’s Living Cities Integration Initiative’s leadership team, representing over 20+ local organiznations, to address our racial equity wealth gaps by developing solutions create more quality jobs and connect existing resources to communities furthest from wealth and power.